The guys behind the Quad Lock saw my Zwift addiction and knew their product was a perfect match for using the Zwift Mobile App. Within 24hrs I had an iPhone 6 Bike Kit in my hands ready to test out. Impressive since I was on the other side of the country. The story behind Quad Lock is pretty cool. Have a quick read here if you have a minute. Three-in-one Kit - Bike Mount, Case, Poncho. Here's an added bonus. The box magnets are prefect size for SRM/Quarq! And onto the bell ringing in Zwift..... RING RING! - Only takes a minute to set up and get mounted. - The case itself is sturdy and nice enough an iPhone case 24/7. In fact, the whole kit is well made. - The Poncho is quick to put over top if you're going to be working up a sweat. It covers all holes/buttons making things effectively water-tight, or officially 'weather resistant'. As expected you lose the ability for the thumbprint unlock, and a little of the sensitivity though the Poncho. 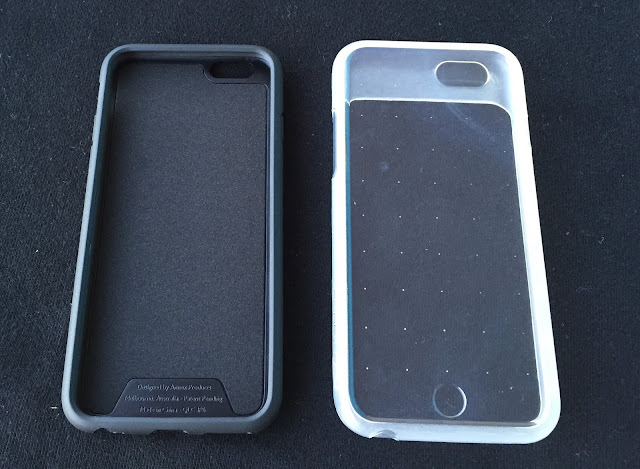 Both a small price to pay to protect your $ iPhone. - The mount is rock solid. My handlebars would fall off before the phone does. - It is easy to unclip with one hand if you want to grab the phone and tap out an SMS, iMessage, Zwift group message, etc. - You can mount it horizontally too. Handy for apps that use landscape mode. This solves a problem for me - Having quick and easy access to my phone for Zwift/ergos and during TT warm ups. It'll also be my backup if my Garmin goes flat before a ride (Strava App). 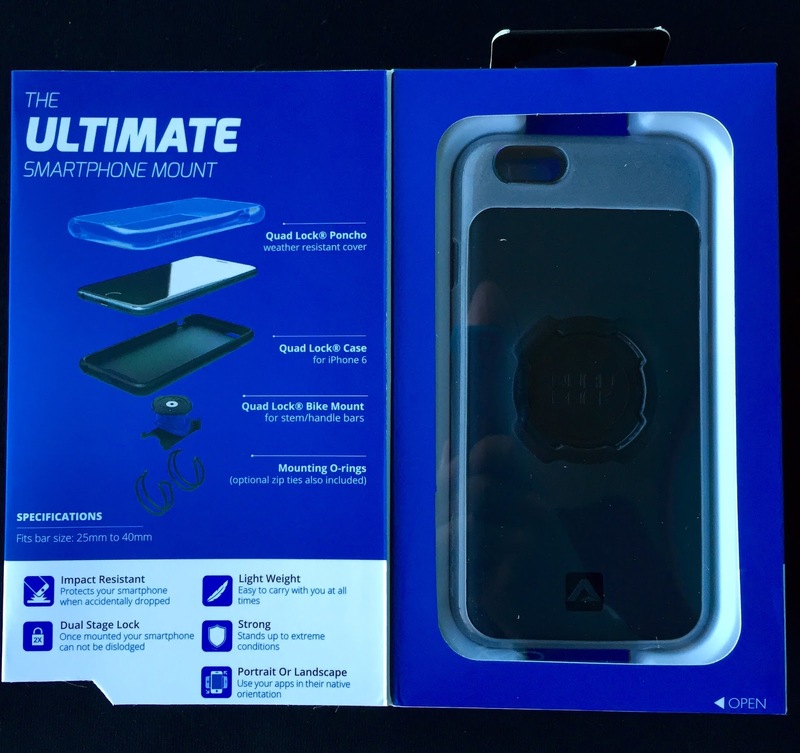 The product range they have for mounting phones to almost anything* is pretty comprehensive. Arm bands, car mounts, even out-the-front bike mounts! (*No alpaca mount, yet). 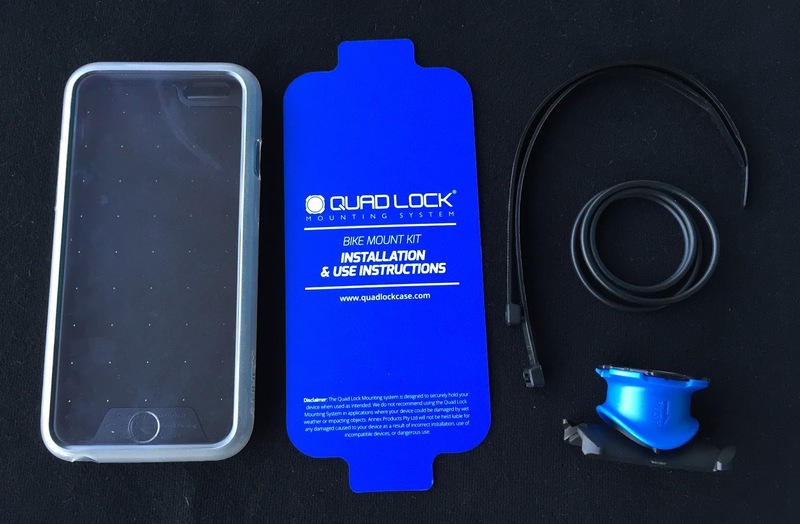 The Quad Lock team have set up a 'gplama' discount for a few % across their entire range. Nice review on the Quadlock mount Shane. I've been using the Quadlock out front mount on my road bike for about a year now mainly for navigation. 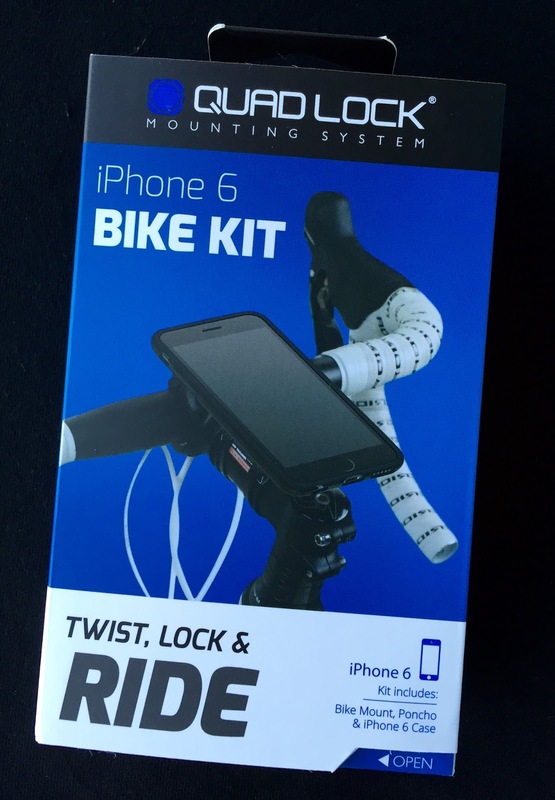 A new company in my backyard (Chicago area) has a new bike computer mount and appears to be working on a phone mount also. I'm not affiliated with them. Thanks for all the great content. I've enjoyed the youtube videos especially the KOM descent and your top 10 TT. 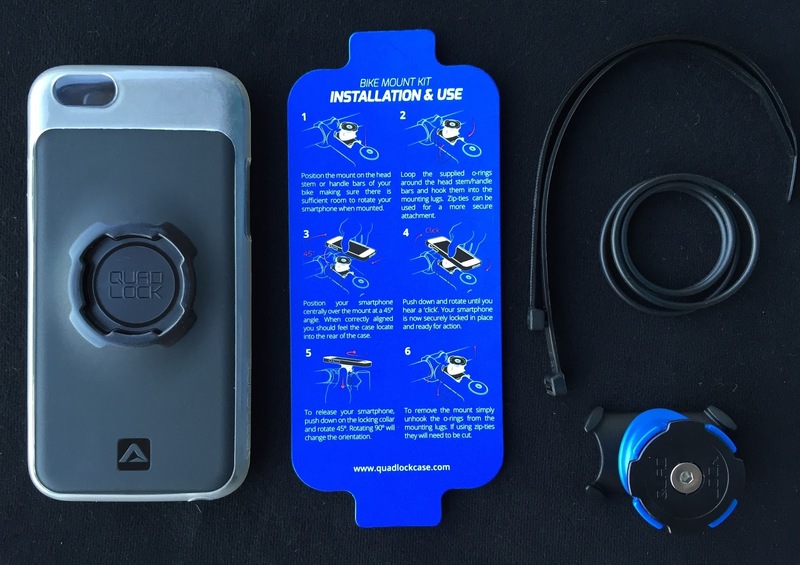 I didnt know there was such a thing but will invest in one of these for my iphone 6, they are only selling them on https://bike-discounts.co.uk/ from what i can see though and they are pricey!